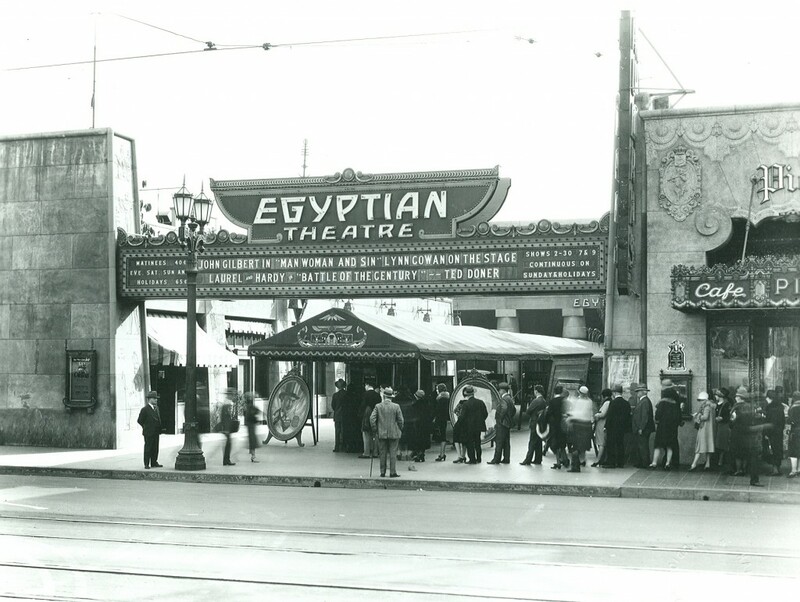 Are you interested in a behind-the-scenes tour of the Grauman’s Egyptian Theatre at 3 p.m. Sunday, July 6? This one-hour walking tour of the legendary 1922 theatre will provide you with the total “Old Hollywood” experience. See what it would have been like to be in a Grauman stage show with a visit to the dressing rooms and singers’ boxes. Check out the state-of-the-art projection booth and more! Discover the painstaking restoration work and the marriage of modern technology with a landmark of Hollywood history. The cost is only $7 per person. I just need to know if you want to go to make a reservation. Email me (bobistripping@aol.com) if you want to sign up for this opportunity. The doors open at the Egyptian Theatre at 5 p.m. for the 6 p.m. film program and final event of the 19th International Sons of the Desert Convention. Let me know if you can bring one or more of these items.